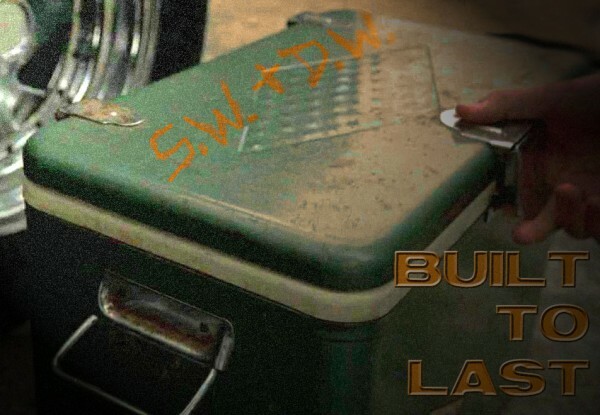 Hah, yes the Epicness of the Cooler! Now that I've written about it more than once, I've realized it's on my list of the three most emotionally resonant items the Winchesters own (the other two being The Impala and the Samulet). Glad you liked the fic, you're so sweet, thank you.